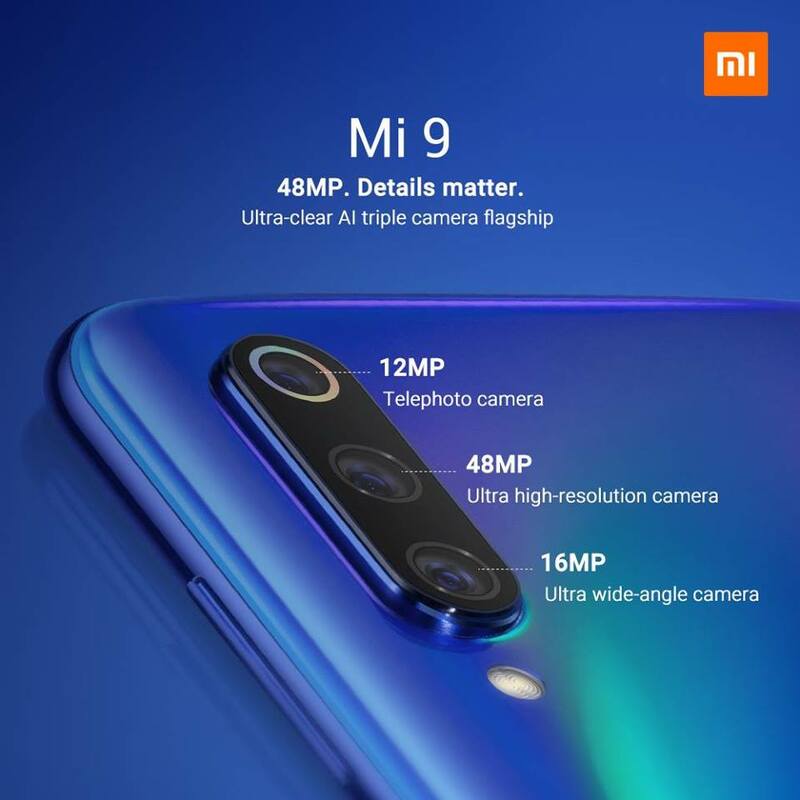 Xiaomi launches Mi 9 with AI triple camera for stunning photos in the Philippines - Hello! Welcome to my blog! Manila, Philippines, 30 March 2019 – Today, Xiaomi officially announced Mi 9, the company’s latest flagship that combines incredible performance with a stunning new design. 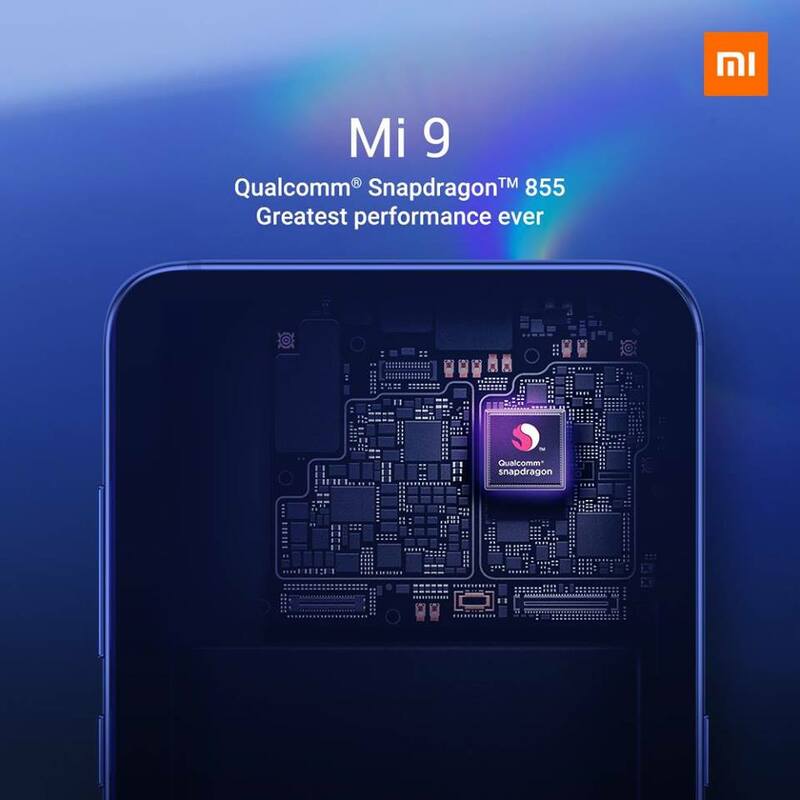 Mi 9 runs the leading Qualcomm® Snapdragon™ 855 mobile platform, comes with a new AI triple camera containing the latest 48-megapixel Sony IMX586 sensor, and is the world’s first smartphone to feature 20W wireless charging. 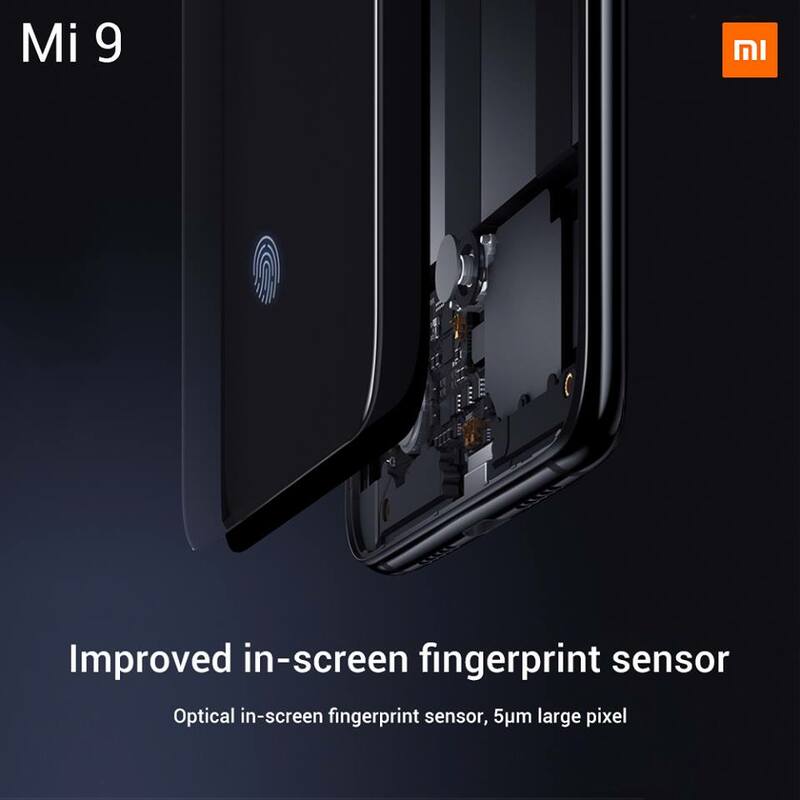 “Since its global launch last month, the Mi 9 has been receiving overwhelming critical acclaim from the most discerning opinion leaders in technology,” said Steven Shi, Head of Southeast Asia, Xiaomi. “It is an elegant beauty in form and a formidable beast in performance. Its unique combination of unique innovations and tempting pricing redefines the flagship category once again. The flagship should not necessarily cost a fortune,” he added. It has a large 3300mAh battery, featuring a fast charging solution for both wired and wireless charging. The 27W wired charging supports Qualcomm’s QC4+ standard, and enables Mi 9 to safely charge to 70% in just 30 minutes, and fully charge in 60 mins. 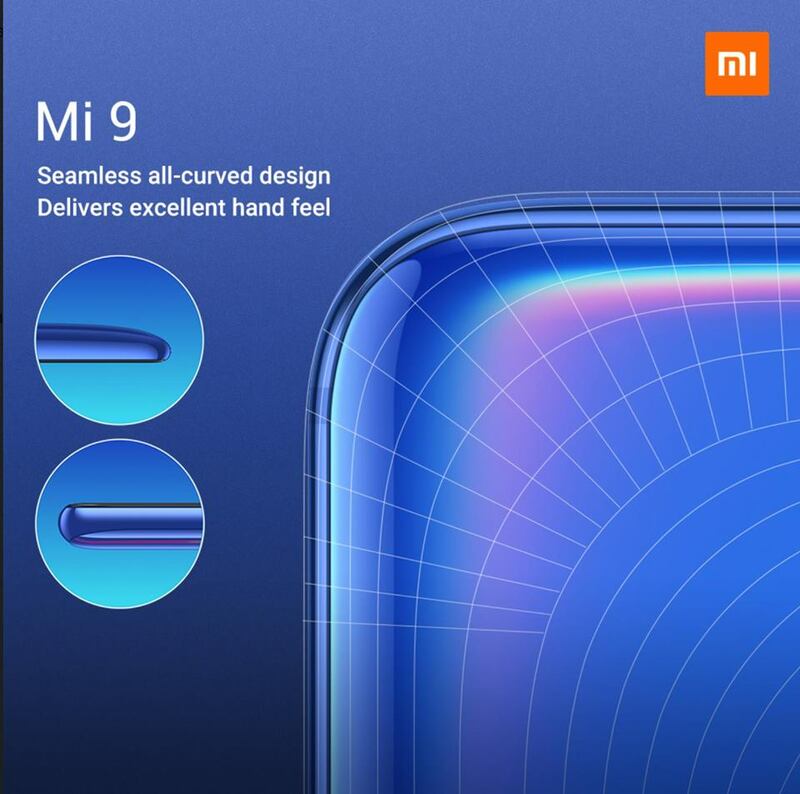 To achieve this, Mi 9 contains significant innovations in wireless charging architecture. A new wireless charging coil enhances the wireless charging efficiency and stability of the Mi 9, so it can hit the highest 20W wireless charging at its peak. 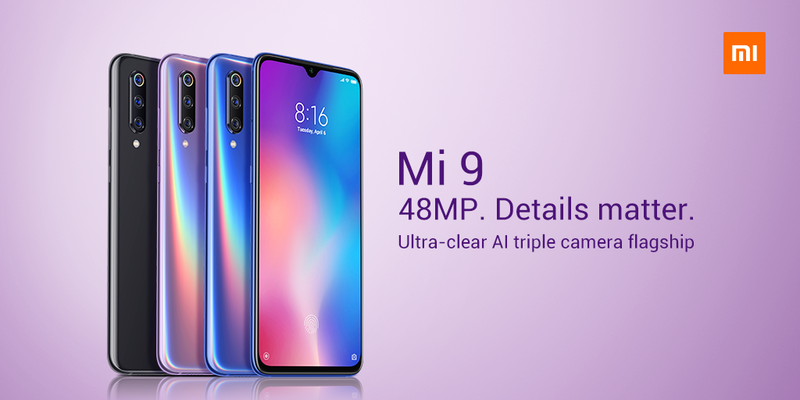 The Mi 9 will come in Piano Black, Ocean Blue, and Lavander Violet. It will retail at Php 22,990 for the 6GB + 64GB, and Php 24,990 for the 6GB + 128GB. It will roll out on Mi Authorized Stores starting March 30, 2019, and will soon be available on Lazada. Xiaomi Corporation was founded in April 2010 and listed on the Main Board of the Hong Kong Stock Exchange on July 9, 2018 (1810.HK). Xiaomi is an internet company with smartphones and smart hardware connected by an IoT platform at its core. With the vision of being friends with its users and being the “coolest company” in the hearts of its users, Xiaomi is committed to continuous innovation, with an unwavering focus on quality and efficiency. The company relentlessly builds amazing products with honest prices to let everyone in the world enjoy a better life through innovative technology. Xiaomi is currently the world's fourth-largest smartphone brand, and has established the world's largest consumer IoT platform, with more than 150.9 million smart devices (excluding smartphones and laptops) connected to its platform. Currently, Xiaomi products are present in more than 80 countries and regions around the world and have a leading foothold in many markets. 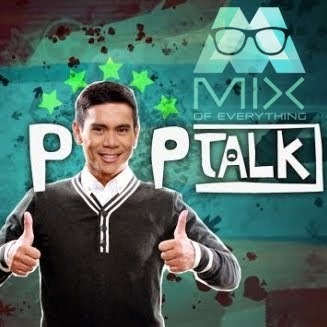 To know more about Xiaomi visit Mi.com and Mi Philippines Facebook page.